Hello all! Its been a while since I had a giveaway on my site but I am happy to report that this is about to change! Are you a fan of J-Pop? Anime? Want to purchase an app or game only available in the Japan iTunes store? Fear not! my friends as Japan Code Supply can help you. 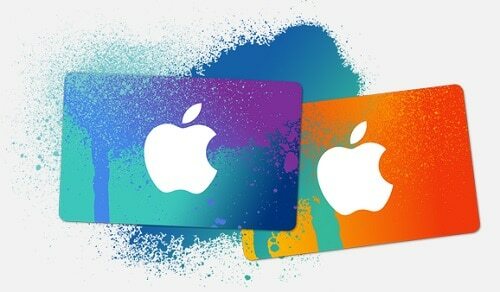 Japan Code Supply allows persons without an iTunes Japan account to purchase items from the Japan’s iTunes store by using a prepaid card from Japan to create your Japan iTunes account. With this account you can access any and all apps, games, music, anime etc as if you lived in Japan! Cool isn’t it? Japan Code Supply also has Nintendo Japan and PSN Japan codes for sale via their website. When a card is purchased the code is sent to the purchaser instantly via email anywhere they are in the world. Japan Code Supply offers the cheapest rates because they specialize only in cards. Visit their F.A.Q. to learn more about their service. 3 Lucky winners will be chosen at Random on Friday November 28th to win one of the 1500 JPY cards each. Easy isn’t it? What are you waiting for? ENTER NOW! BBQ, are you following the story of the missing girl in Arvada and the body found? There also had been several attempted abductions of children in the area. This is really scary!